Adaptive renovation of a 1938 movie theater. 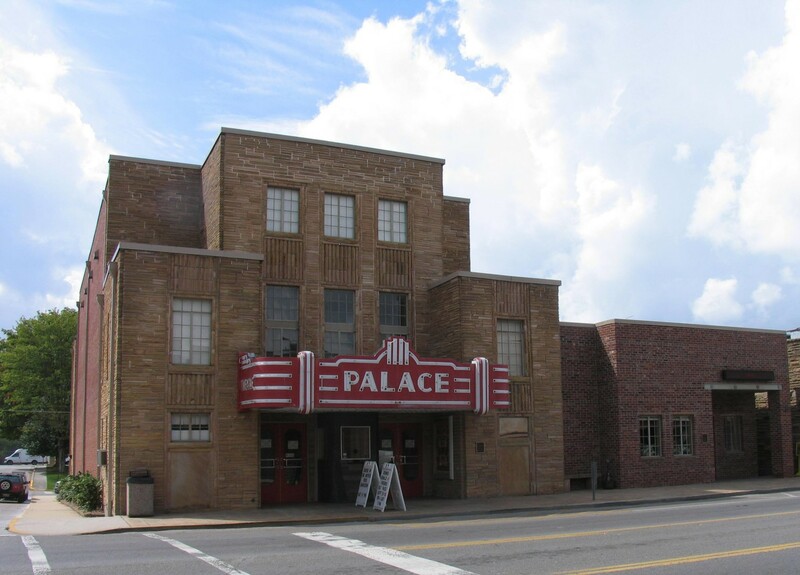 Built in 1938, the brick and crab orchard stone Art Moderne style Palace Theatre had been vacant since 1978; a fire and subsequent water damage left nothing but a masonry shell. Begun in ‘97, the restoration included constructing a new roof, reconstructing the balcony, and new finishes, seating, and fixtures, and restoration of the crab orchard stone. 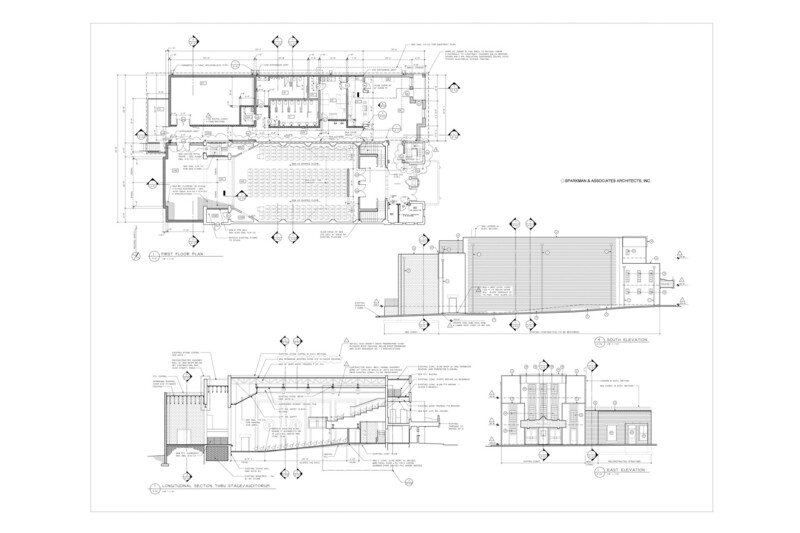 Additions include a stage expansion in the rear, and new toilet facilities and support areas on the side. The project also included the inclusion and renovation of the adjacent building to provide additional lobby and concession space.